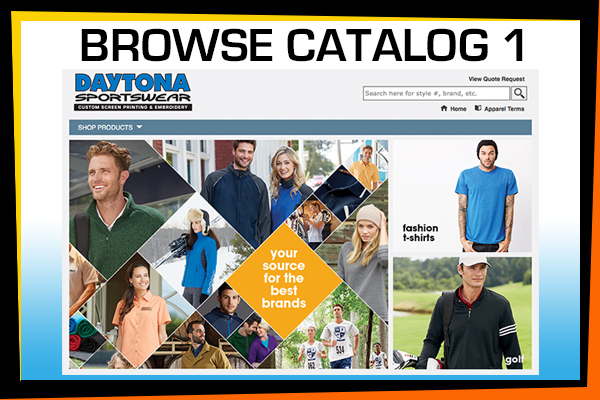 Daytyona Sportswear has accumulated several online catalogs to help you browse products and more esily find what you are looking for. 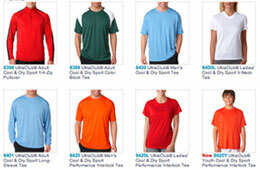 Each catalog is different but may have some similar products to another catalog. 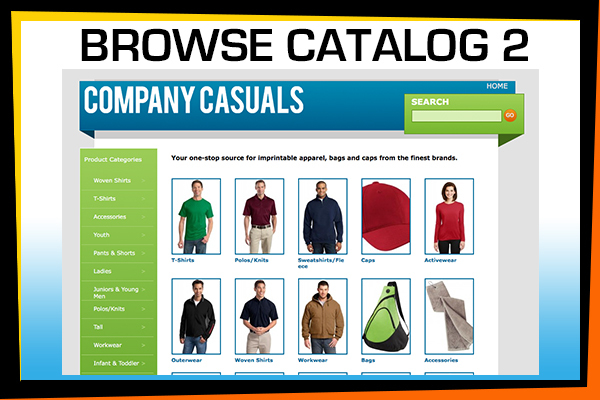 Regardless of whether you are looking for something very specfic, or are unsure what you are looking for, we recommend taking a look at them all, just so you are well informed of your options. We also would like to invite you to come in to our showroom and speak with out sales team who may have even more options available for you, and can guide you further.